Tennessee child support resources and references to learn about laws, guidelines, payments, forms, calculations, calculators, and worksheets. Tennessee Child Support Guidelines are “Rules” promulgated by the Tennessee Department of Human Services. These Rules are applied as law by all courts in Tennessee with jurisdiction over child support. The “Income Shares Model” is a phrase describing that under our new child support law (effective January 2005), both parents’ income is considered in determining child support. Tennessee Child Support Worksheet (PDF) – For use in calculating parents’ child support obligation. Tennessee Child Support Calculator – This is the link to the State of Tennessee web site with instructions to begin running child support calculations. 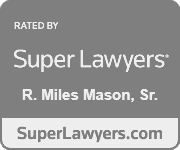 Here is a link to the Miles Mason Family Law Group calculator and links to free child support calculator app. 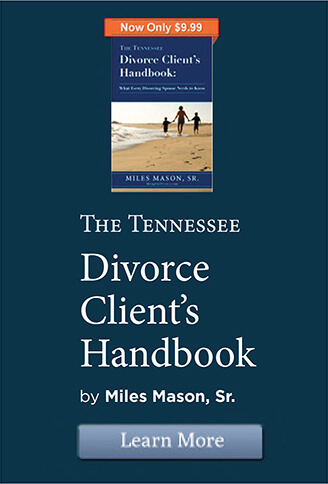 Tennessee Child Support Blog – by Miles Mason, Sr. on WordPress. While this is an excellent resource for some reference, in 2013 we discontinued adding to it. 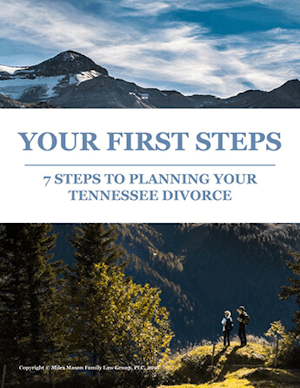 All current updates, analysis, and commentary are now on this site and its Tennessee Family Law Blog. 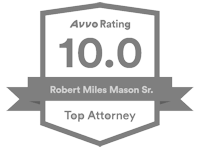 Child Support category on MemphisDivorce.com Tennessee Family Law Blog. Best child support law web site in United States from the nation’s leading expert, Laura Morgan, Esq. The site includes helpful information, tips, and traps for problems most common to difficult child support cases. Laura Morgan was the Chair of the American Bar Association Family Law Section for many years. She authored Child Support Guidelines: Interpretation and Application, the leading treatise on child support law. Laura Morgan works with attorneys across the nation with challenging legal issues including child support.